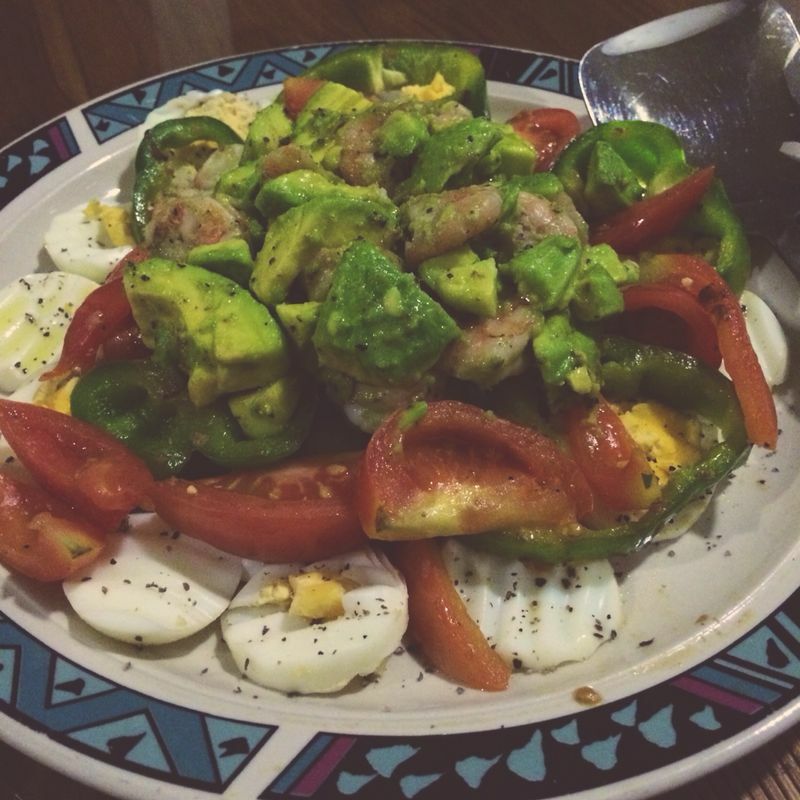 Posted on March 17, 2014 by Ahila	• This entry was posted in Dinner, Lunch, Non-Vegetarian, Western province and tagged Avocado, Colombo, Eggs, Fusion, Pepper, Recipe, Salad, Seafood, Sri Lankan cooking. Bookmark the permalink. This salad sounds delicious Ahila 🙂 and I love avocado! I really like avocado as well, Linda, and Rushda will be happy to hear your feedback.